The OS-550 is an occupancy sensor developed for automatic control of HVAC ventilation. 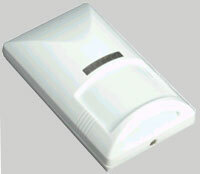 This sensor is designed for wall or ceiling mounting with mounting bracket. An innovative dual delay processor makes this sensor smart enough to verify the nature of occupancies. This could eliminate unnecessary actuations of HVAC device due to unintentional passages or short-time occupancies. 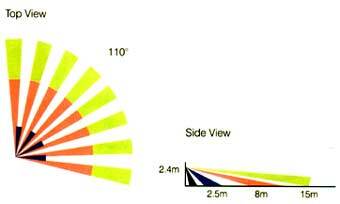 The OS-550 can also used as slave sensor of HEM-1 system. Sensor Output Form C, 30VAC/DC, 0.2 A max.